You Are What You Eat and Think! Brain Training™: Developing the Muscle in Your Head! Body Engineering™: Developing the Body and Appearance You Deserve! What you put into your body and into your mind creates your status of health and the consequences and experiences in your life. The key to a healthy body, dynamic mind and successful life is knowing the energy that’s yielded from the tangible characteristics of food and the intangible qualities of thoughts, emotions and beliefs. Age-related hormonal decline is inevitable unless specific easy-to-apply lifestyle principles are practiced that slow, even reverse, the aging process by years, even decades. Learn how to naturally boost youthful hormones, re-set stubborn ‘set-points’ to increase strength and energy and accelerate your metabolism so you can lose fat easier and quicker than ever before and become a more youthful person in the process! The brain is comprised of trillions of cells that can be regarded as a muscle, just like your biceps. With proper nourishment and exercise, the brain strengthens increasing one’s mental capacity for creativity, memory, cognition, confidence, and decision making. Learn a revolutionary self-applied technique that conditions the neurons and cells inside the brain to more rapidly exchange information and boost healthy brain chemistry. The human body is a sophisticated and complex organism comprised of trillions of cells, over 600 muscles and 200 bones, and it’s all inter-connected with an intricate series of nerve and circulatory pathways that, if placed end-to-end, would wrap around the entire planet – and that’s from just one person. Body Engineering is a unique approach to muscle toning, fat loss, and health enhancement that delves deep inside the infrastructure of human body. Author, John Abdo, developed this system to reveal a remarkably effective mechanism behind fat loss, muscle strengthening and body shaping. According to statistics hundreds millions of men worldwide are suffering sexual disorders, including ED. Shockingly, women have higher percentages for hormonal and sexual disorders than compared to men. 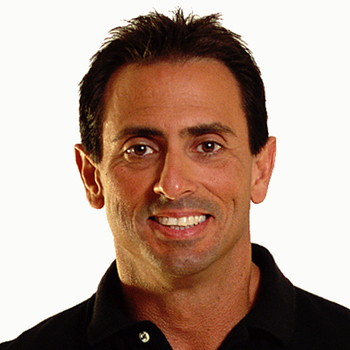 As the author of doctor-endorsed book ‘Ultimate Sexual Health & Performance™’, John Abdo reveals a myriad of revolutionary hormonal re-setting techniques and life-extension principles that many doctors simply don’t know about. You’ll learn the causes for sexual inadequacies, what lifestyle habits exasperate them, and how you can regain youthful hormonal integrity and sexual expression at any age. So you have an idea for an invention; now what? What are the necessary steps that take a thought and turn it into a thing? How do successful inventors sell their ideas? What is the process for transforming a concept into a tangible product that succeeds in the marketplace? What investment is needed to launch a product? What are standard royalties, and how much money can inventors really earn? Learn success-proven principles for inventing and developing a product, testing it, and marketing it on television and at retail. These are proven techniques that have generated hundreds of millions of dollars. 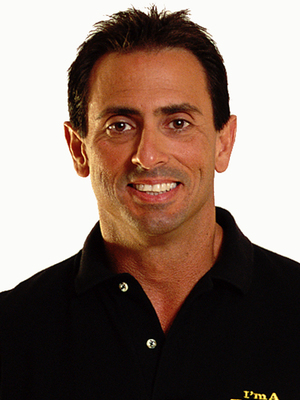 John Abdo’s popular invention, The AB-DOer®, has generated nearly $400 million in global sales. John is passionate about helping inventors as he feels a special kindred connection to all ‘idea people’.